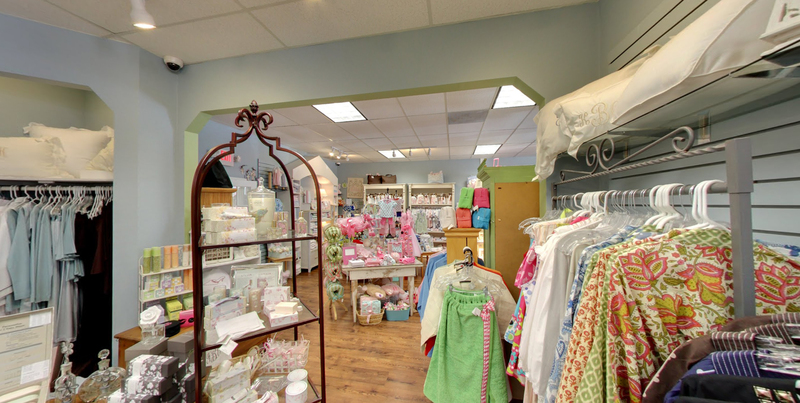 We are a 3,400 square foot gift shop located in Houston, Texas near the Galleria that specializes in monogramming. Each year we attend five to six gift and retail markets and love finding exciting and unique merchandise for our customers, most of which you can have monogrammed. Being members of Monograms America, an association of about 80 storeowners across the nation, we attend two conventions a year to network in order to bring you the latest in gift ideas. The Monogram Shop opened for business in 1987. Janet Burke, the storeowner, and her daughter Kelly currently work together at the shop with 16 other lovely ladies! 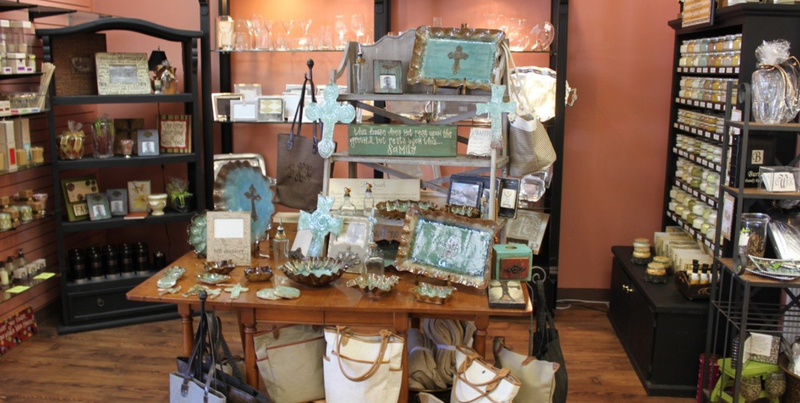 We are a Gift Store and Monogram Shop all in one! We have personalized gifts and accessories! Here on our site are most of our best selling gifts, but we are always getting new things in and have some different things in our store in Houston. We are also very happy to take in outside sewing as well. The turnaround time is typically one week for all monogramming. 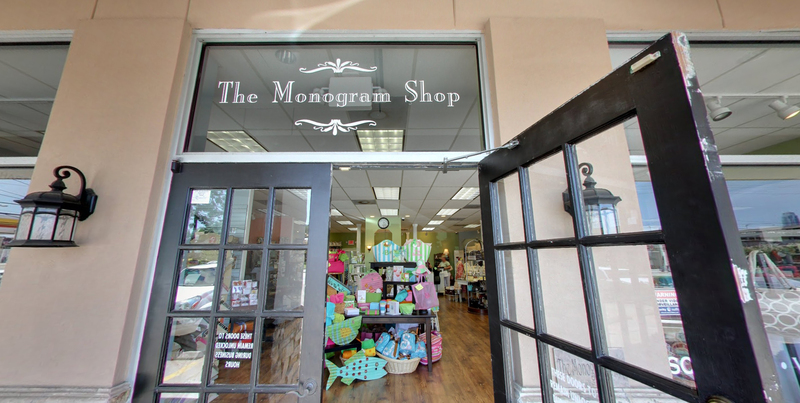 The Monogram Shop...More Than Just Monogramming!